Place orange juice in small bowl. 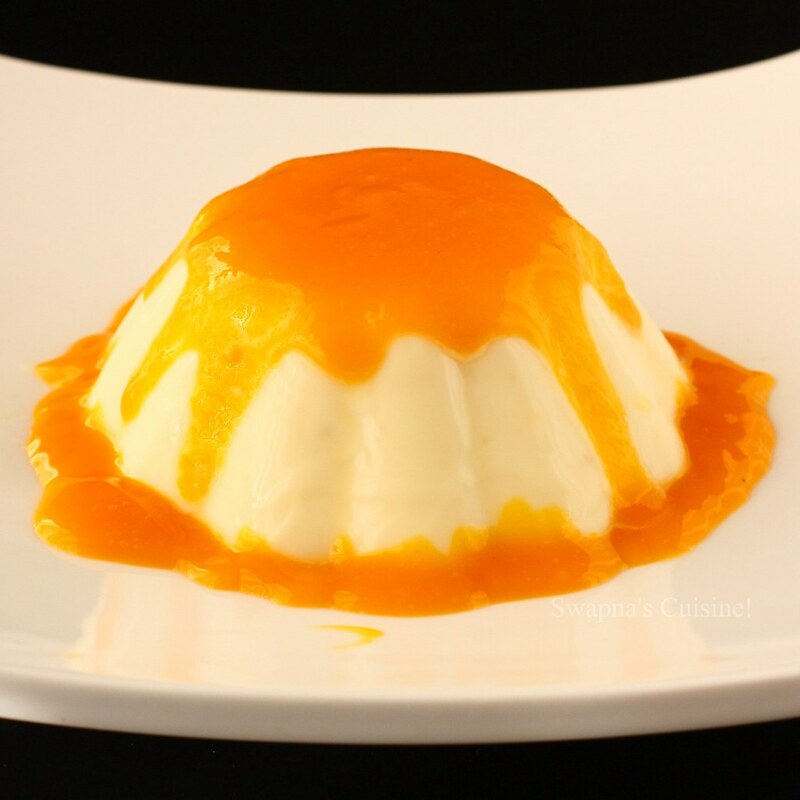 Sprinkle gelatin over orange juice. Let stand 5 minutes to soften gelatin. Meanwhile, bring the cream, sugar, and orange zest to simmer in heavy, medium saucepan over medium-high heat, stirring until sugar dissolves. Remove from heat. Add gelatin mixture and whisk until dissolved. Whisk in the buttermilk and vanilla until blended. 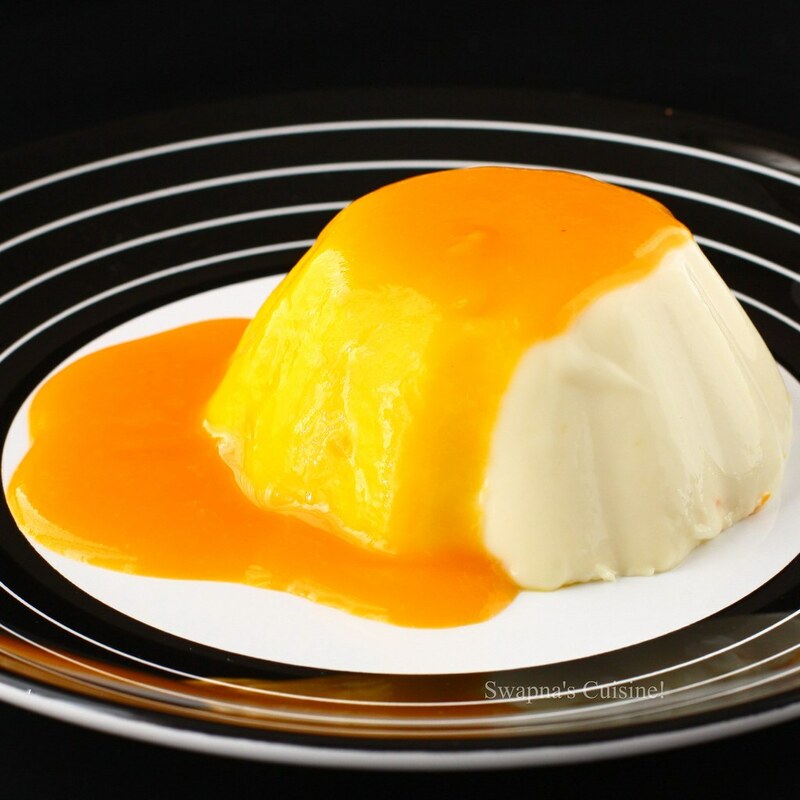 Ladle or pour mixture into 8 3/4 cup custard cups, ramekins, or small molds. Loosely cover with plastic wrap and chill 4 hours or up to overnight. Cut around edge of each panna cotta to loosen. Set each cup in shallow bowl of hot water for 10 seconds. Immediately invert each onto a plate. Serve with mango pulp or fruit sauce of your choice. 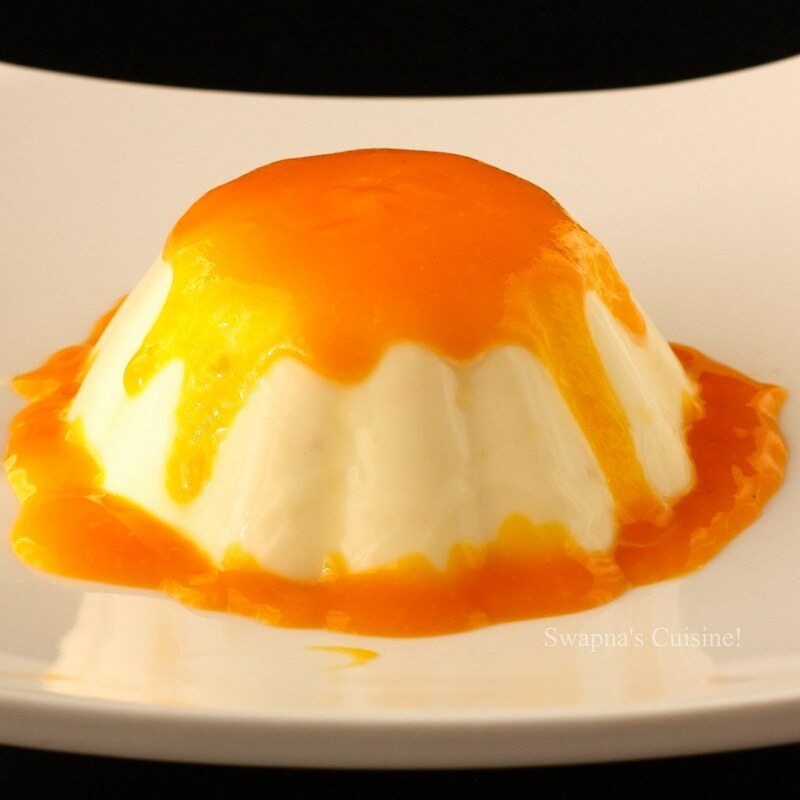 I love that you added orange to the pannacotta instead of lemon! It looks mouthwateringly good! 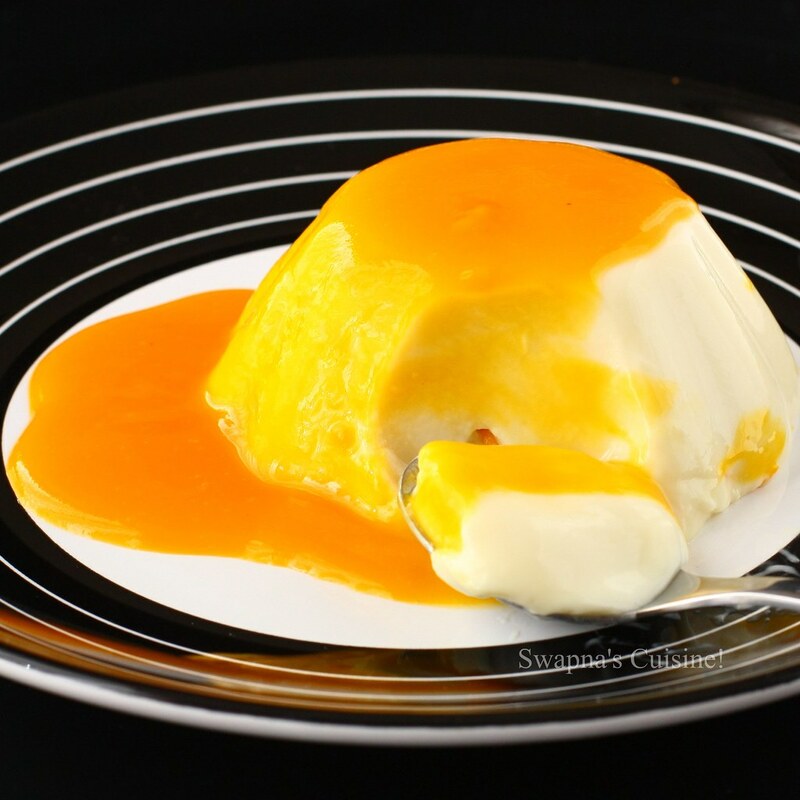 We love pannacota and with mango sauce we love it double and this looks so good. First time here in ur delicious space.Luv ur yumm recipes.Glad to follow U.